Shane Badman has been doing some filming lately & has a bunch of mini edits coming out over the next week. He goes under the knife next week to fix an elbow issue he has had for a while now. Wishing you the fastest recovery mate. During his down time it will give him a little more time to work on Newcircle. 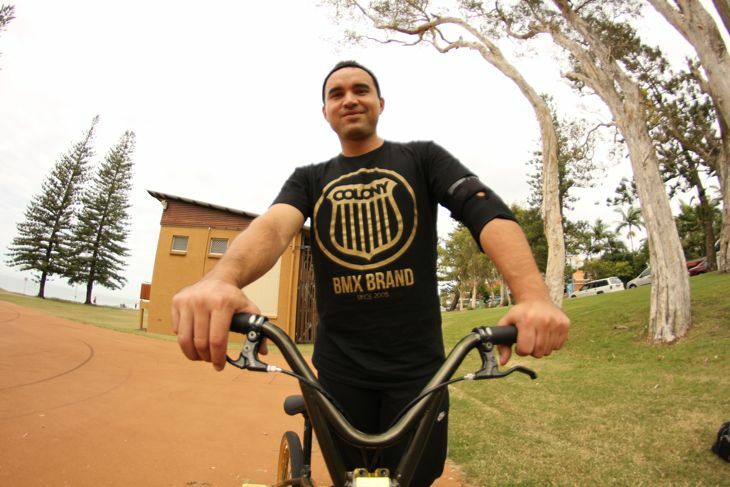 If you’re looking for anything Colony flatland then make sure you check out Newcircle BMX.